Hatten Hotel Malacca is a four star hotel and one of the most popular hotel in Malacca. Hatten Hotel is located at Malacca city centre, and it is very close to the UNESCO historical and heritage side of Malacca. 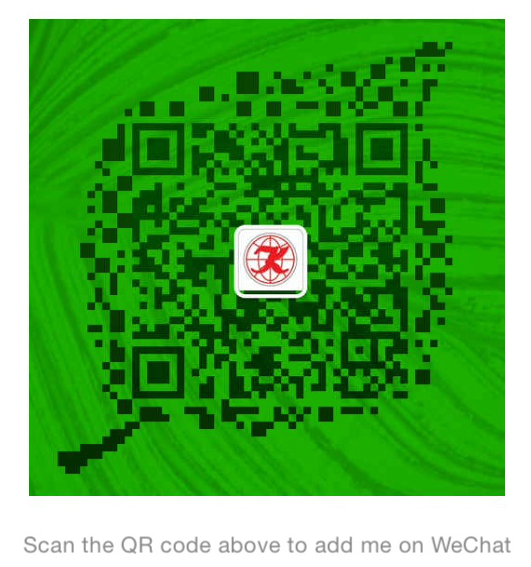 It is also very close to shopping centre such as Dataran Pahlawan shopping centre and Mahkota Parade shopping centre. 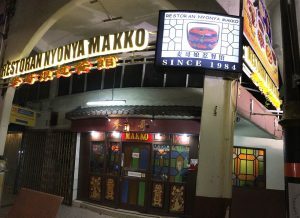 Behind this hotel, it has a very famous medical centre call Mahkota hospital. 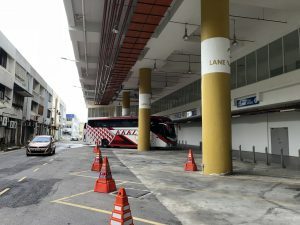 Because of this unique location, KKKL offer daily bus from Hatten Malacca to Singapore, where the drop off point in Singapore is at Kovan MRT, Bugis MRT and Tampines MRT. The boarding location is actually behind Hatten Hotel, where they have a very huge bus bay for buses. 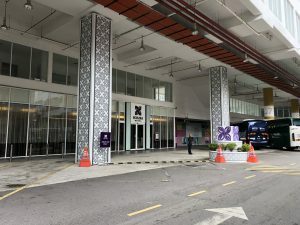 The easiest way to recognize the boarding point is to wait outside of Estadia Hotel main entrance, where the main entrance is exactly in front of the bus bay. 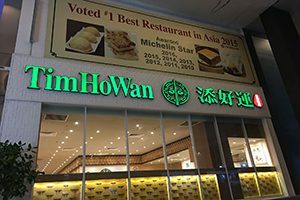 Tim Ho Wan is a chinese dim sum restaurant which originated from Hong Kong. 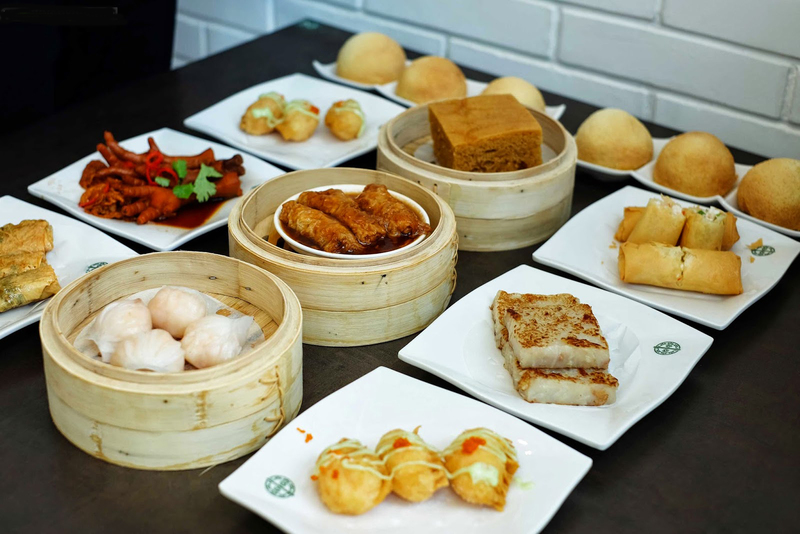 The restaurant earn one Michelin star for the dim sum and food that they have prepared. Their signature food of course the dim sum, and also baked bun with BBQ pork. These hallowed meaty buns. They are soft but crispy on the outside; tearing it open releases a tiny flood of sauce and a gush of mouth-watering fragrance. Within the sauce swims soft and savoury pieces of barbecued pork. 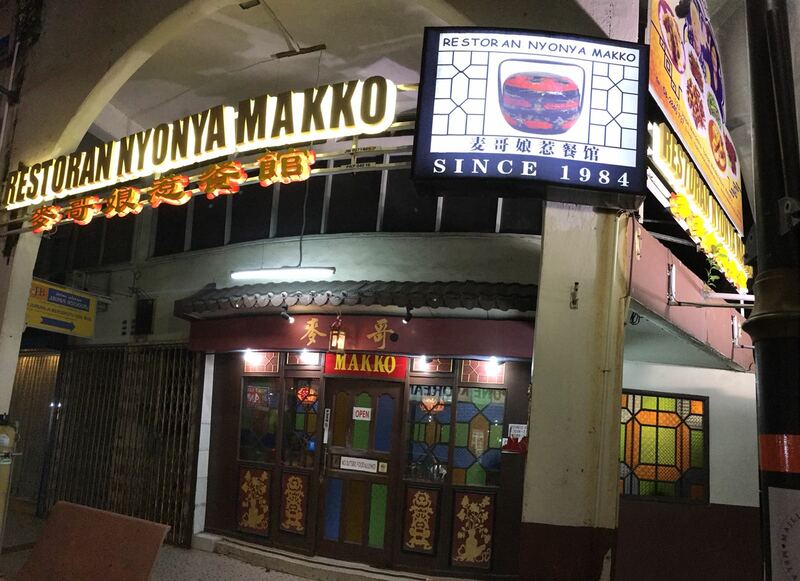 This is one of the famous Peranakan restaurant in Malacca. It is around 10 minute walking distance from Hatten Hotel. This restaurant open from 1130am to 230pm and open again from 6pm to 930pm. 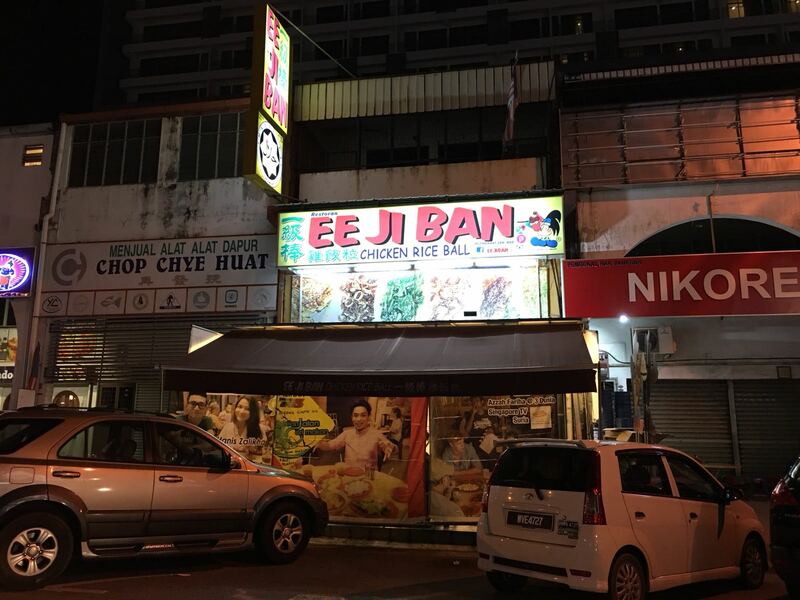 This restaurant is usually crowded during weekends and if you want to try the baba & nyonya food, please be there early. 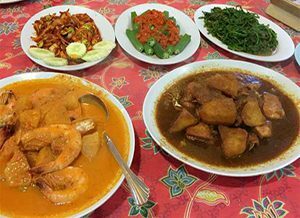 Their signature dish Lemak Nanas Udang (Pineapple prawns with coconut gravy sauce), Ayam Ponteh (Chicken mix with some special sauce). 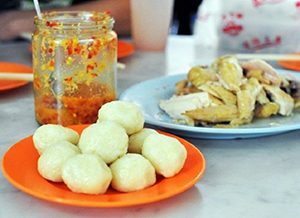 Chicken rice ball is a must try food when you visit Malacca. This chicken rice ball originated from Hainanese where they steam the rice and make it into a ball shape such that the rice ball can be kept warm for a longer time. 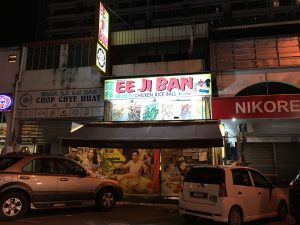 Nevertheless, this method has now become a unique food and a must try food when you are in Malacca. Basically it can served with 2 kind of chicken cooking method, steamed chicken and roasted chicken. Chicken rice must be served together with the specially made chilli.